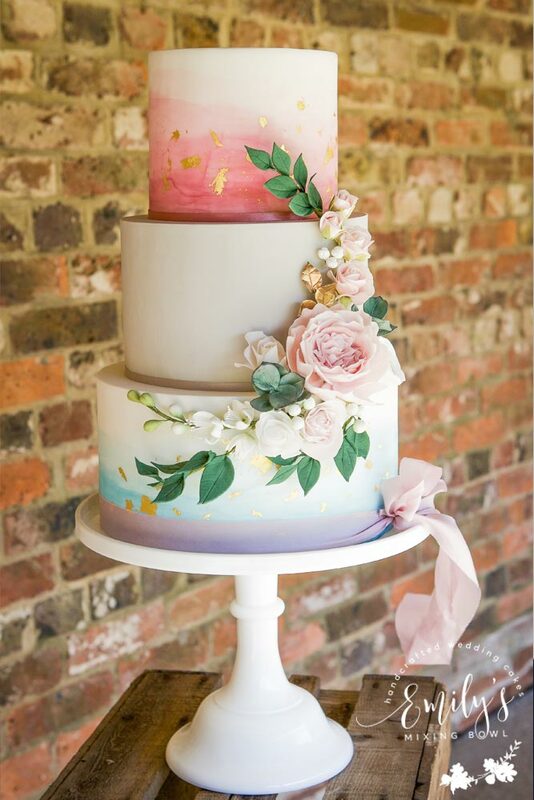 Laura & Jony celebrated their marriage at Udimore Village Hall and we designed this cake together based on a combination of my previous designs. 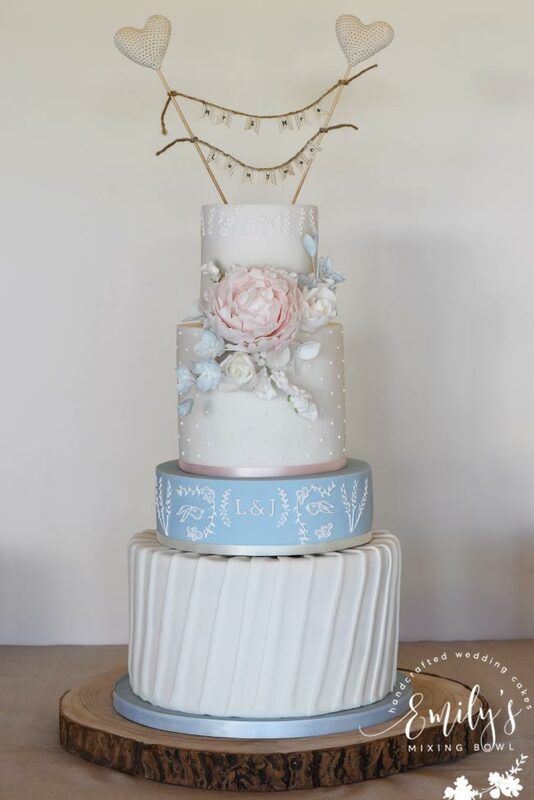 They had a pleated effect bottom tier, I brought in their colour theme of powder blue on the personalised initial tier which also incorporated bespoke hand piping with sheaths of wheat to reflect Jony’s agricultural heritage. 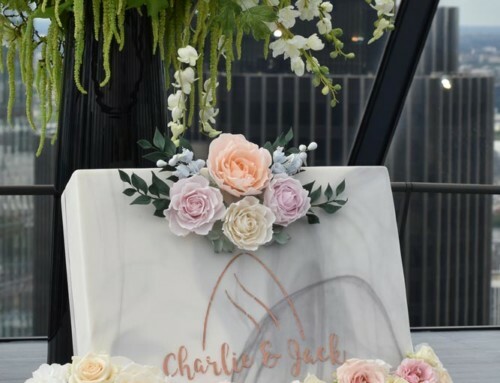 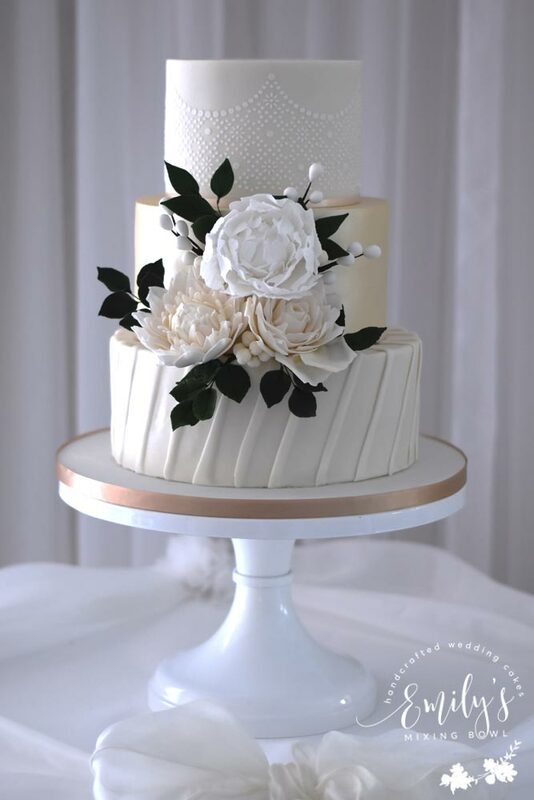 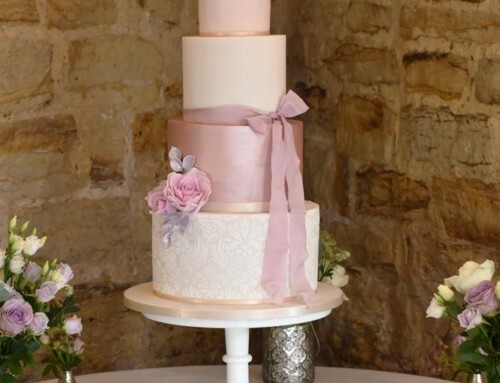 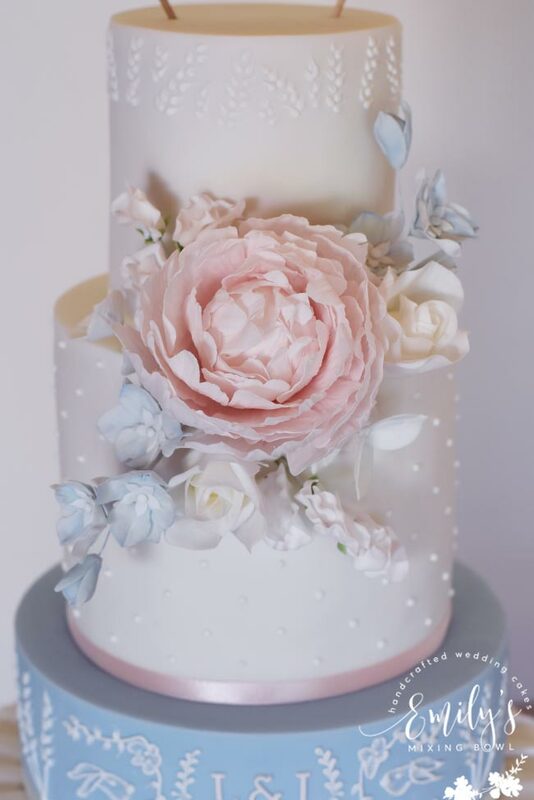 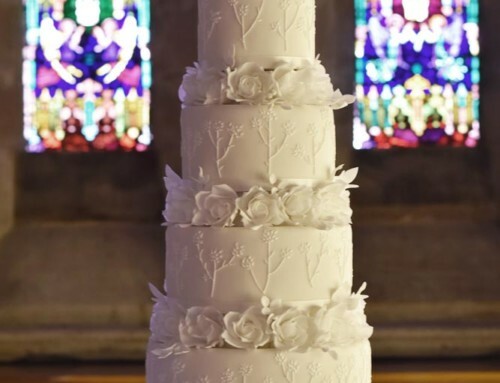 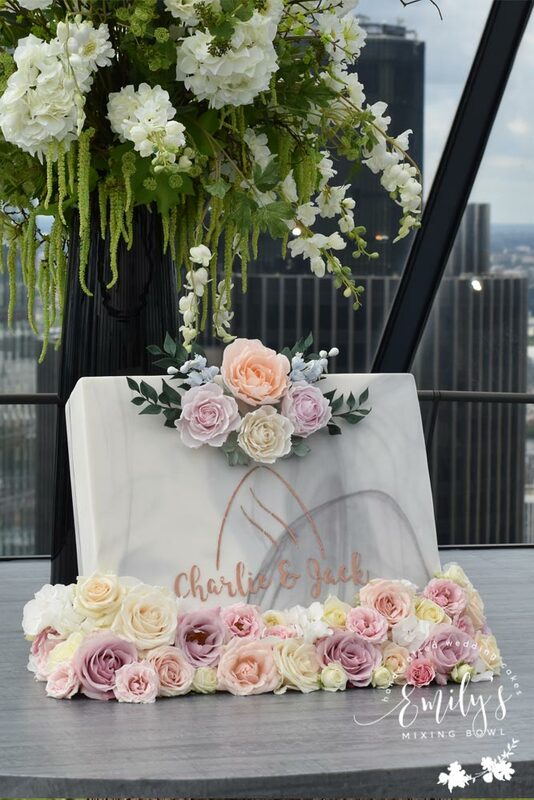 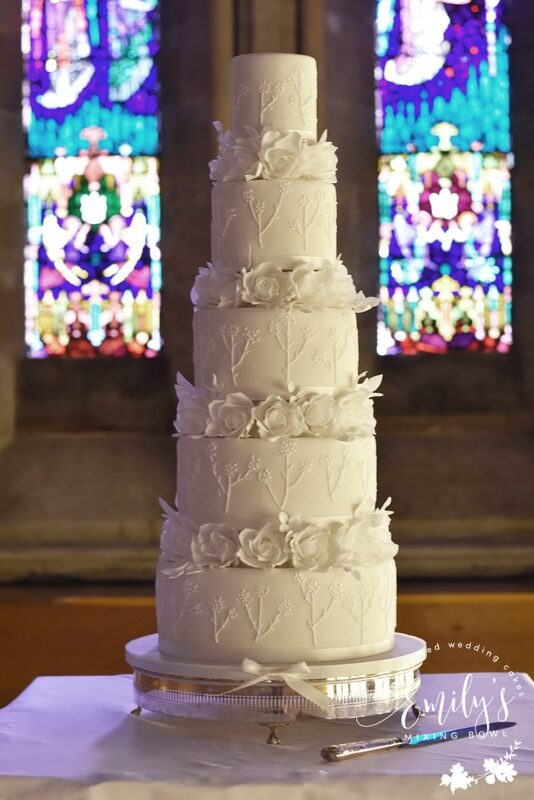 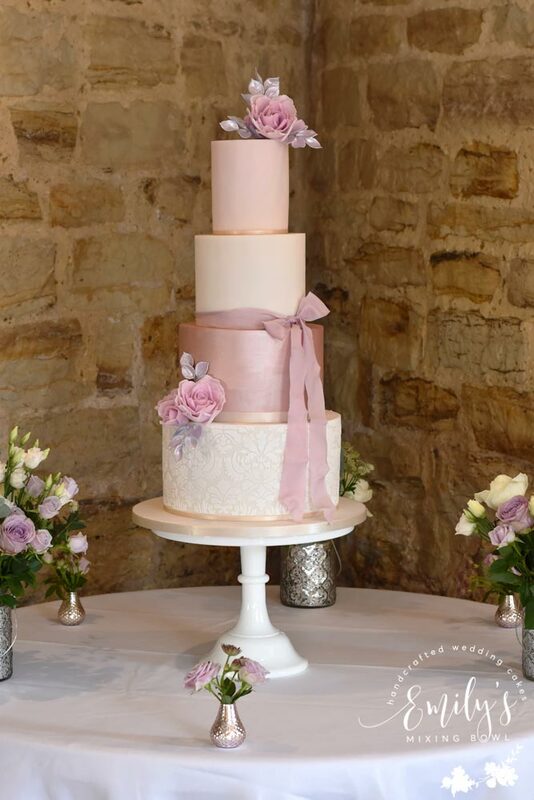 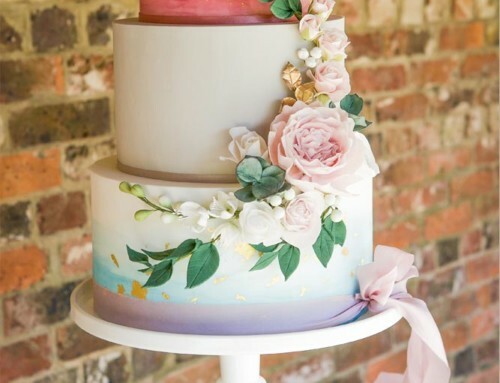 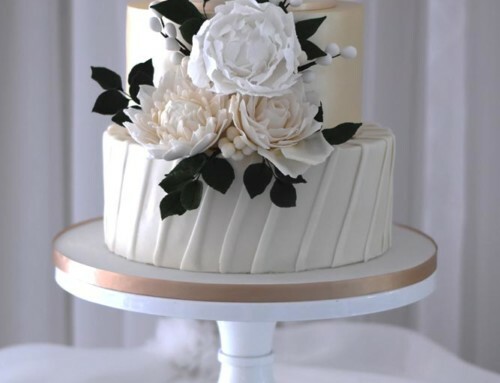 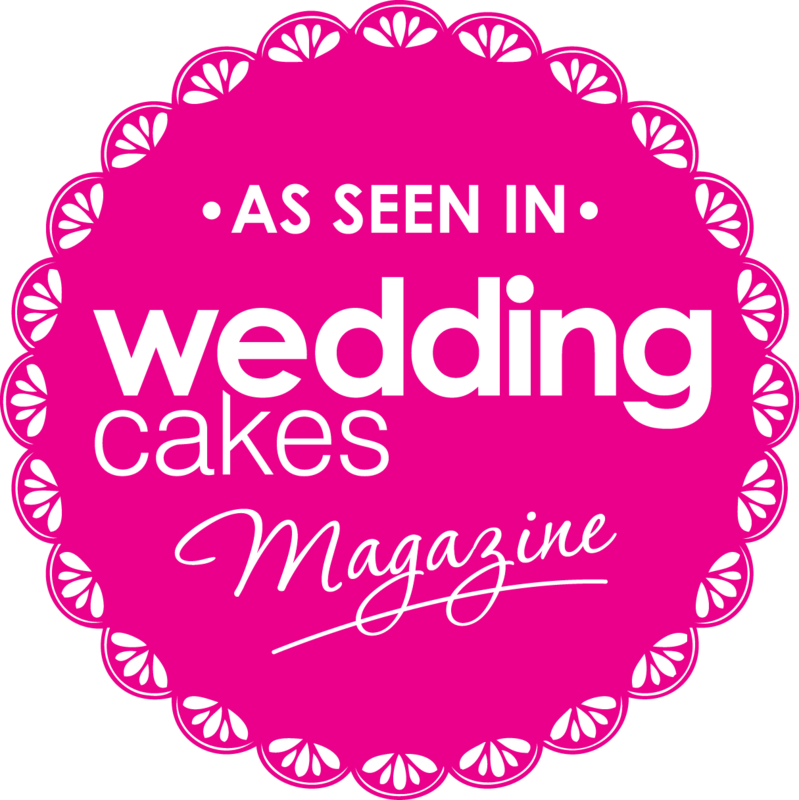 The cake was finished off with a spray of sugar flowers to match those by Astible and Sorrel with a feature fluffy pale pink peony.